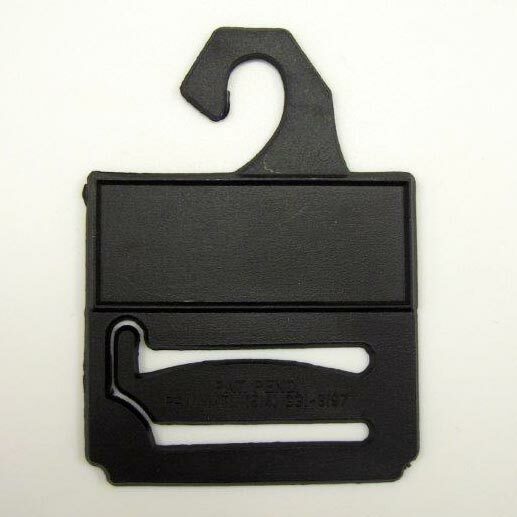 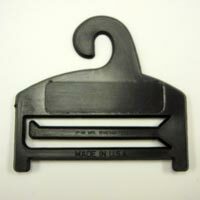 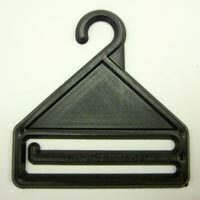 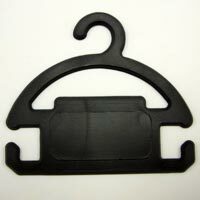 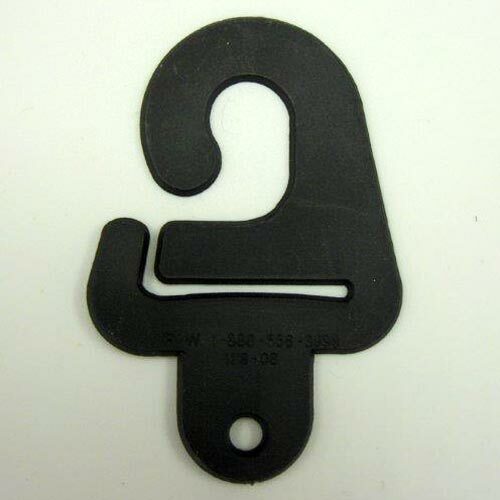 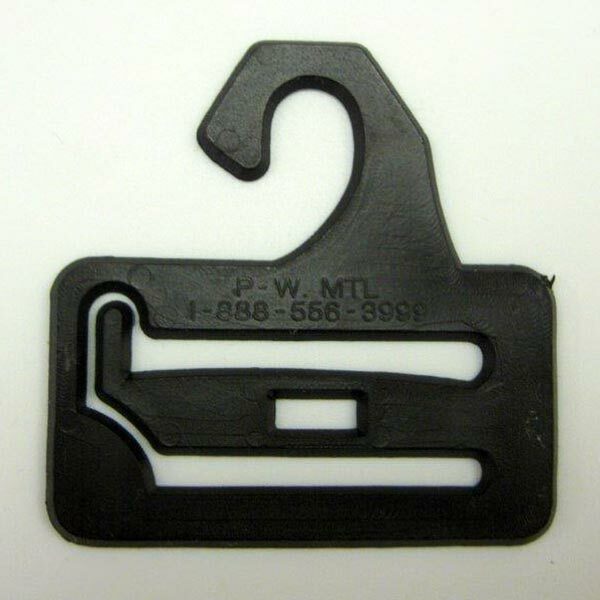 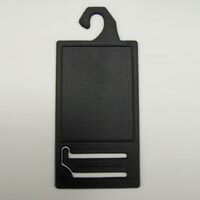 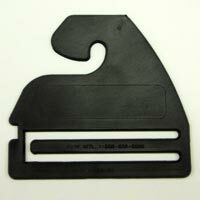 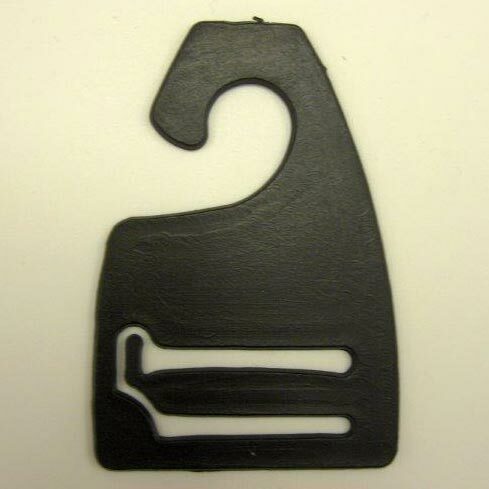 We are functional as Tie Hangers Manufacturer, Exporter and Supplier in Canada. 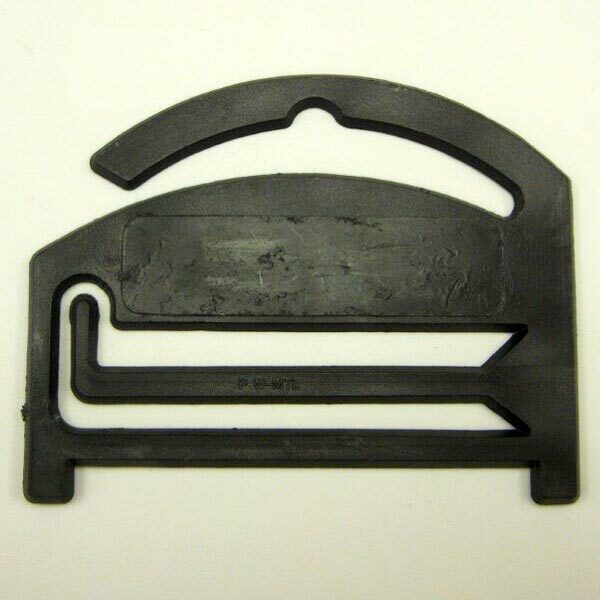 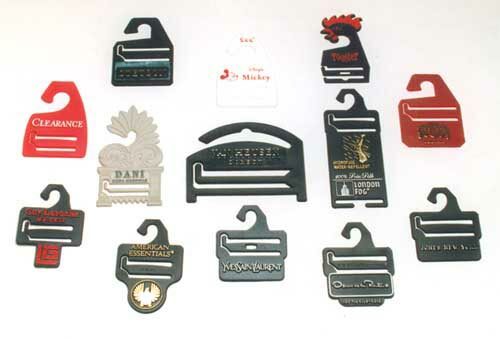 Our specialization lies in manufacturing Tie Hangers from premium Plastic Resins with the use of modern molding machines. 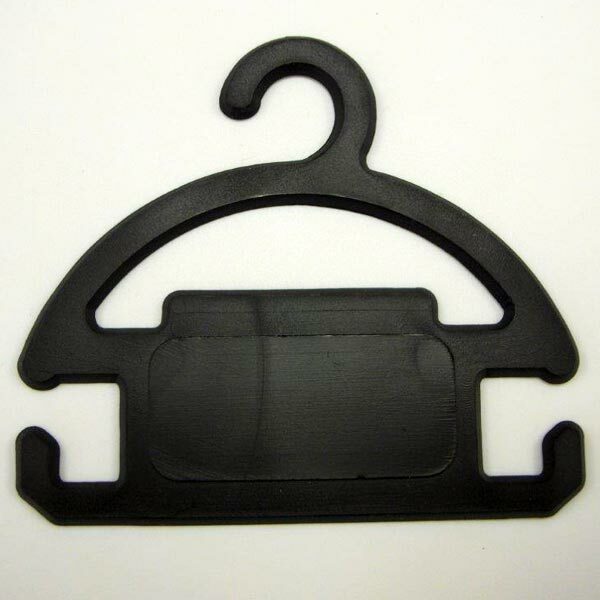 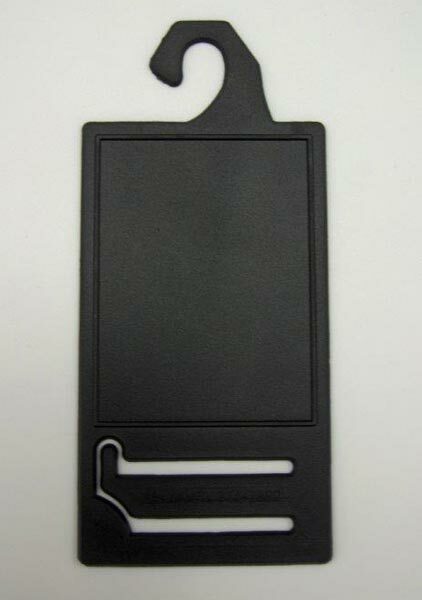 The specialty of our Plastic Tie Hangers is that they are original, creative and can even be personalized and printed according to the details mentioned by the buyers. Tie Hangers can be purchased in different sizes and colors from us.